These treatments are what IrecommendI am by no means a doctor and only am giving advice nothing more. The best thing for you to do is go to the doctor and see what they have to say. 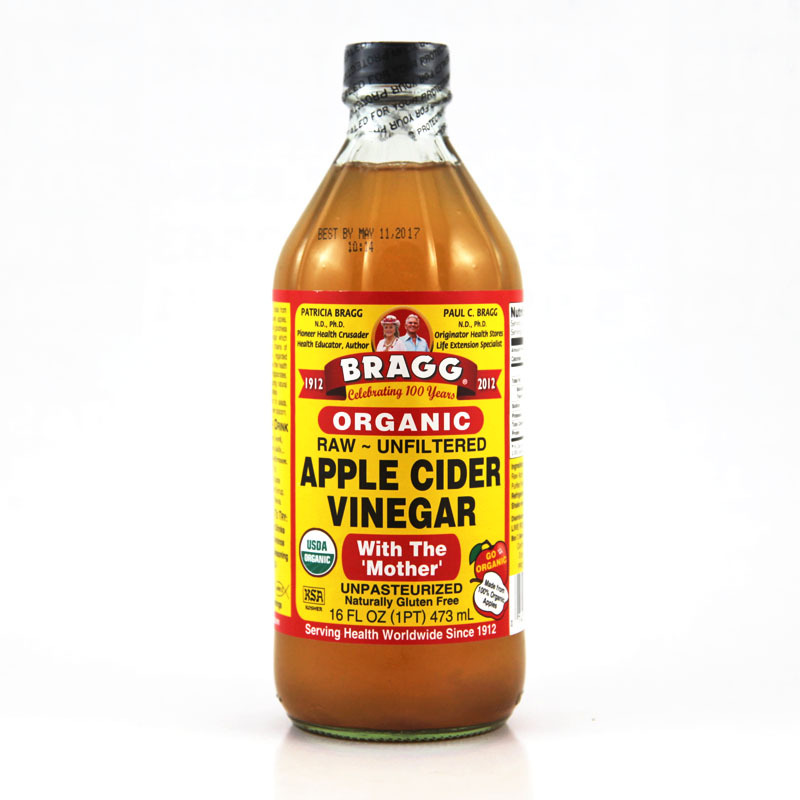 I used this on my daughter and had good and bad results firstly I bought an asda brand which did nothing then I bought the braggs i am unsure if it was because the asda brand was not organic and unfiltered is the reason it did nothing. Anyway I cut some cotton up soaked it in the ACV covered the spot with the cotton and some medical tape to secure it and left overnight this burnt the small spots and worked wonders but on some of the larger ones they seemed to go very irritated and look infected. In the end I gave up with the acv as it scared my daughter and also she started rejecting me when trying to put it on her. That said it did work and killed the ones I tried it on. Best thing to do with this is try it in a small area overnight maybe one small spot and see the results for yourself. Use 100% pure tea tree oil on the affected spots this will cause them to dry out as they thrive in moisture apply this two times a day to the affected area this will make the skin very dry so only on the spots personally I did not see a huge noticeable difference with this but have heard good things about it so worth a try. I did have success with bursting some of the spots but this has to be done very carefully it can spread very easily if not treated right also you need to get the whole core out which is going to be very discomforting to a child if your doctor is trained in this he can also do it. After a bath when the spot is nice a soft was the best time for me to try this if you do try this then make sure you keep it nice and clean as they can get infected and be very careful with the core this is the contagious part of it. I did put a plaster on after bursting. To boost the immune system fish oil I heard was good. I did not try this but it can only help.